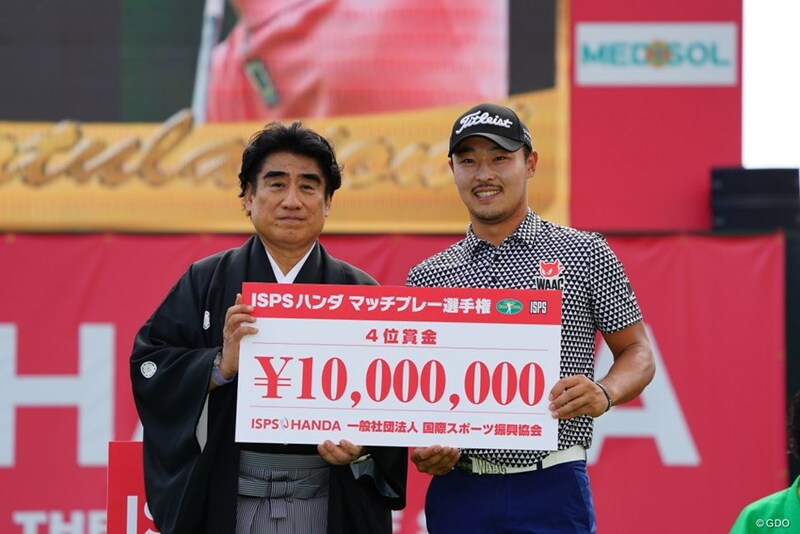 After winning the Fujisankei Classic last week, Hyun Woo Ryu backed it up by making the ISPS Handa Matchplay final. Ryu eventually lost out 3&2 to local favourite Shingo Katayama, but overall he will be extremely satisfied to maintain his current form. 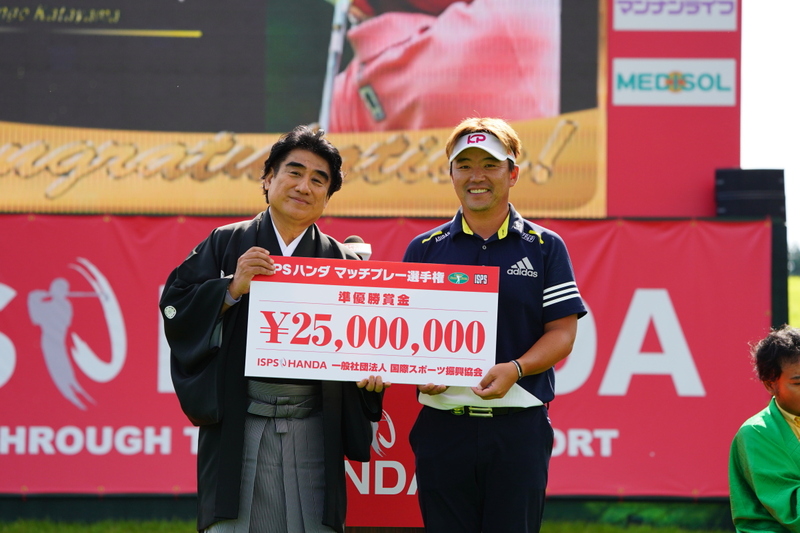 Ryu might also be pleased that he didn’t have to put on the winners outfit!! 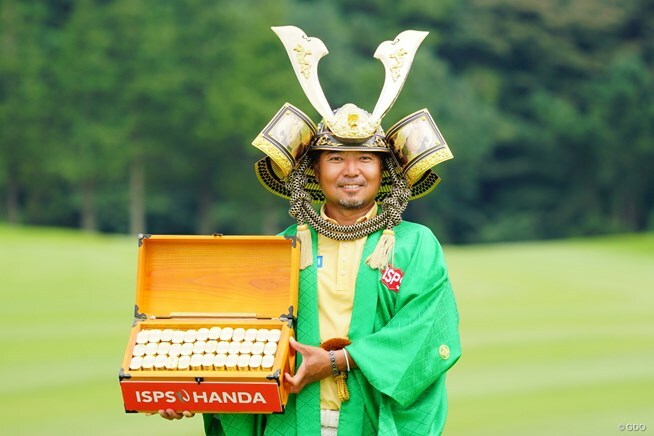 The Japanese certainly know how to reward their champions! It was a solid week for Byung Min Cho also, as he secured fourth place – his best finish of the 2017 season so far. Before Ryu’s victory last week, it was looking pretty bleak for the winless Korean contingent in Japan. Here’s hoping this mini purple patch continues for the foreseeable future. Previous Previous post: KLPGA: Bae Defends At Gapyeong Benest G.C.